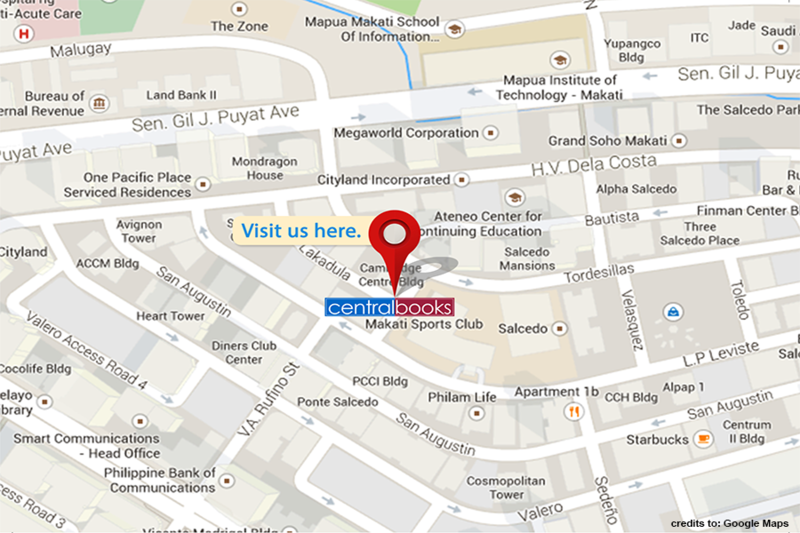 With over 50 years in the Legal Publishing Industry, Central is considered to be the leading legal publisher in the country today. With over 60 prestigious authors and over 800 titles focused on the legal profession. Our main publication is the Supreme Court Reports Annotated (SCRA), considered to be the de facto standard reporter series for Supreme Court Decisions.